No 2. Advertising online is a key to Success. If you think that you can rely on word of mouth or paper Ads alone to create a prosperous lead generation tool for your medical business that is not the case. Optimizing your urgent care center’s website for organic search is a very important strategy; however, it cannot solely be used in place of paid advertising. No 3. As you may or may not be aware, Email Marketing and Email Marketing Automation are two very different tools. No 4. 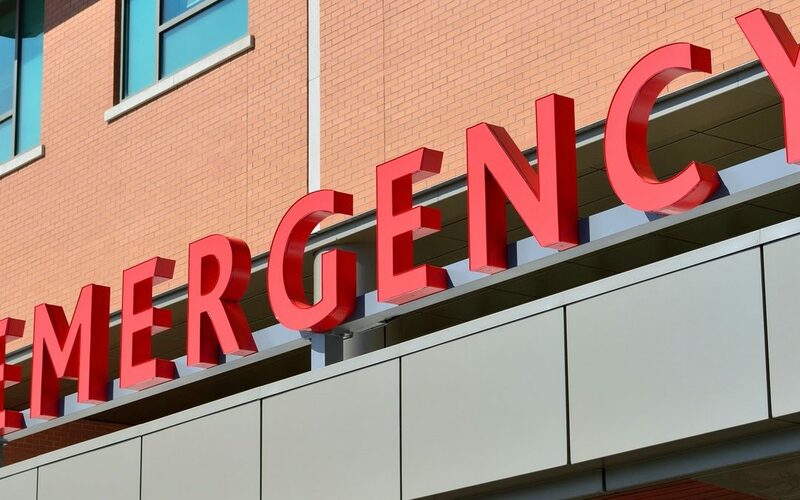 Social Media, specifically Facebook Marketing, Instagram Marketing and is also an effective tool for the Marketing Plan for Urgent Care Centers. Even though SMS Marketing exists, this method of marketing is just becoming popular these days. We can deploy Marketing notification at Certain Mobile or Fixed Locations within a range span of 100 m using Bluetooth Technology to Android Users. Business could use this to attract new Customers or to market to their existing customers.Considering Android makes up a big percentage of mobile device users, there is still a very high percentage of audience that can be targeted. Give your Business the Social Media Uplift that it needs to gain more patients. Call us now or email us for a Free Business Consultation and to get a free month of Social Media Management .